A joint venture of Skanska and Hunt Construction Group will receive $7.8 million after being fired from the $1.4 billion expansion of the Washington State Convention Center. The Washington State Convention Center agreed to pay $7.8 million to settle a lawsuit filed by a team of contractors that was fired from the convention center’s planned $1.4 billion expansion. 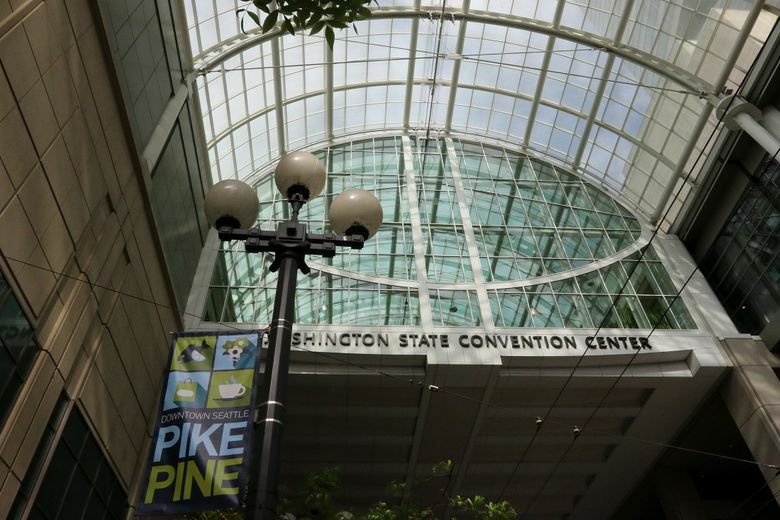 The Washington State Convention Center Public Facilities District selected a joint venture of Skanska and Hunt Construction Group in summer of 2015 but dismissed the team in March. The two sides announced last week they had “amicably” settled out of court, leaving the convention center free to find a new contractor. Terms of the settlement were released to the Seattle Times on Wednesday following a state Public Records Act request. About $3.4 million of the payment is for work Skanska/Hunt completed during the pre-construction phase of the project, including about $1.7 million that is owned to subcontractors. The remaining $4.4 million compensates the team for the termination, legal fees, and other costs. The settlement includes no admission of wrongdoing by convention center authorities in response to Skanska/Hunt’s claim that they had been unfairly terminated from the project. It also includes a non-disparagement clause that prevents either side from discussing their differences. Convention center representatives said lsat week the contractors were dismissed over cost concerns, but did not elaborate. The convention center can now begin a new selection process to hire a builder for the expansion, which will nearly double the size of the convention center.